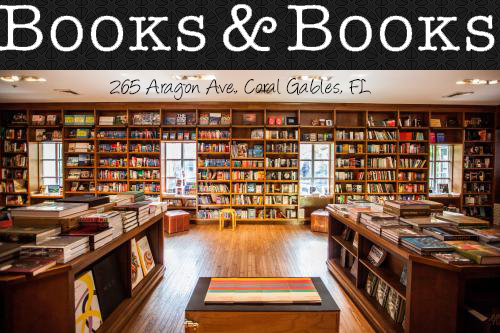 Owl Always Be Reading: What an Incredible Birthday Weekend: Colleen Hoover & Richelle Mead back-to-back Book Signing!!!! 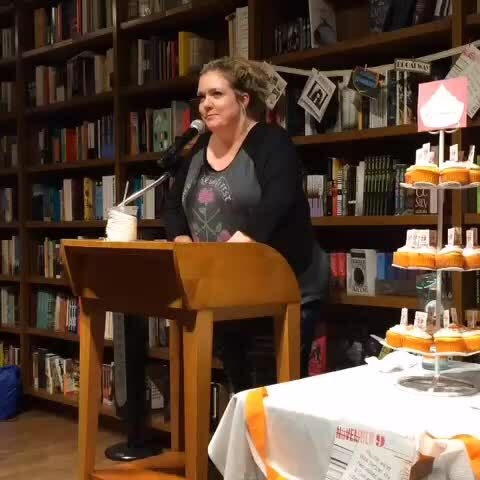 What an Incredible Birthday Weekend: Colleen Hoover & Richelle Mead back-to-back Book Signing!!!! So this past weekend was pretty memorable to say the least. I got to meet Colleen Hoover and Richelle Mead!!! It was a crazy weekend because I had to drive an hour and a half there and back both Saturday and Sunday. Yeah, talk about dedication. LOL It was an amazing weekend and we had!! Friday night, Leydy from Once Upon A Twilight and Flo from Book Nerds Across America, came over to help me bake the cupcakes and decorate for CoHo's book signing the next day. As you can see, we were licking the frosting's empty cartons! FYI: Publix makes the best buttercream ever! CoHo's signing wasn't until 5pm the following day, but we had to make sure everything was ready because we had to get there at 1:30 to set up and help out. Once we got there, there was already a line. Well, not really a line, but there were lots of people there already. Some drove more than 4 hours just to meet her! I can say, I would have done the same thing! Colleen is that special! But we were starving and decided to eat before things got even more hectic. Quickly we started setting everything up. I think we did a pretty good job. Don't you think? Leydy, Andy & Me! ~ Aurora, Andy and Me, again! Natasha from Book Baristas & Ursula from Grown-up Fangirl! The signing line was crazy, but it was all worth it. Everyone was happy to wait because she was actually signing ALL of the books. No limit! I think that is amazing! Thank you Colleen for doing that. Now I have all my books signed! And want to know the best part? Everyone sang me Happy Birthday, including Colleen!!!! Thank you Leydy for capturing this special moment. You always have the camera rolling whenever I cry. LOL Love you, girl! Don't make fun of me! I am a very emotional person! LOL!!! She even gave me a paperback copy of Maybe Not, which doesn't release until 12/22/15!!! So here are all the girls and I from the Geek Girl Brunch and Richelle Mead! The girls got me a birthday cake!! I'm telling you, my girls are the best!!!! Love them so hard! She sat down at our table and chatted with us! Andy was in fangirl mode, bigtime! I got this 11 chapter sampler of Richelle's next series, The Glittering Court, after buying the limited edition hardcover of Soundless. Isn't it gorgeous? ?